As a Color Specialist in Charlotte, this is what I do on a daily basis. Believe it or not, there is a method to choosing colors for a large home. 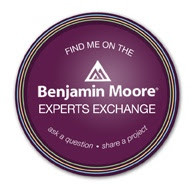 My clients are surprised how quickly I run through 4,000 square feet but I have it down to a science. Here’s how it works. I’m using this beautiful new home plan in Lawson at Oxford Mill as an example. I’m going to simplify the floor plan just a bit so you can see the open floor plan of this home. When designing color for open concept spaces, it’s imperative that the colors you choose flow from room to room. 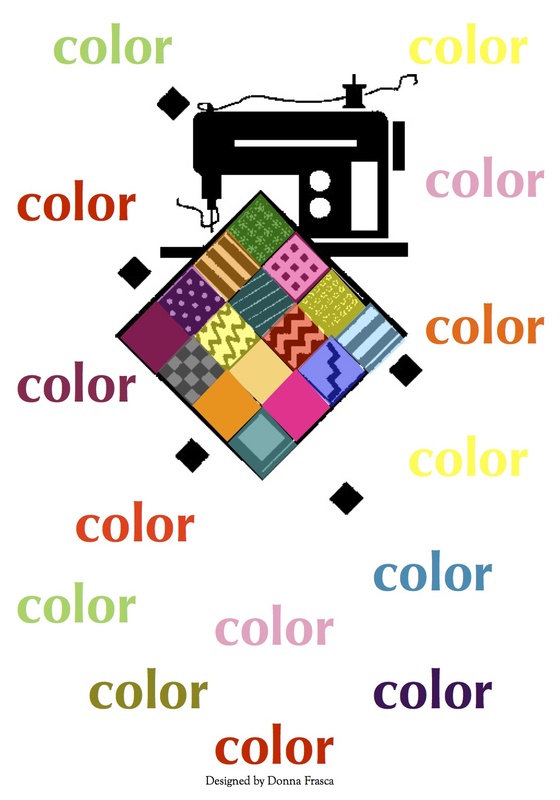 You can see up to five rooms at the same time and these colors have to make sense together … otherwise … your home will look like a quilt. I have to laugh sometimes because my clients are quoting my blog posts saying “I don’t want a quilty home!” Well I’m glad that my blog post is getting out there because it’s an important one. Here is how color should flow if you have an open floor plan. As you enter in the home I like to use a fairly neutral color to greet you. Now neutral doesn’t mean boring beige. There are oodles of colors that are considered neutral and they are not beige at all. And yes, I have a blog post for that too. On both sides of the foyer there are two rooms, usually the dining room and an office or small living room. Since the foyer is usually a light neutral here this is where I like to put in some substantial color. I like to keep these two rooms close to the same value for balance. These two hues are from my last color consultation in the Lawson subdivision in Waxhaw so I can’t mention the names but can show you the colors. COLOR TIP: When choosing color for any part of the home make sure it coordinates with the flooring. You don’t want to have clashing undertones. When it come to areas like small hallways, upper hallways and maybe some miscellaneous areas like a laundry room or very small bathroom I have a go to cream from Sherwin Williams that is just perfect! Don’t hate me but I can’t tell you the name of the color – sorry! You probably can narrow it down yourself just by looking at it. 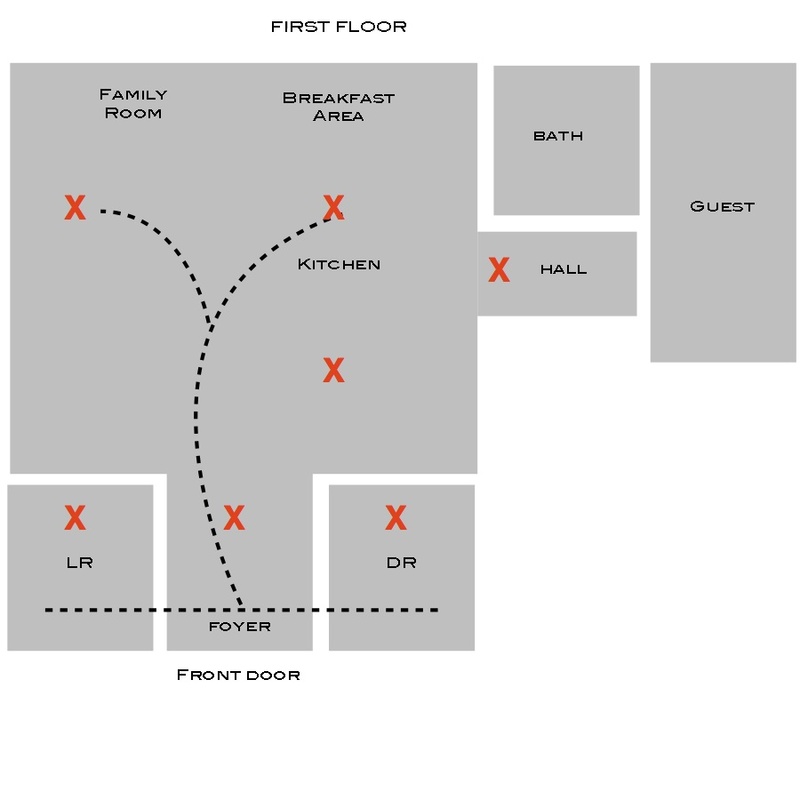 Now as you look back at the graphic I drew of the floor plan, you’ll see the kitchen, breakfast area and family room all open to each other. Now this can get a little tricky because there is one color that will have to suffice for three areas. What will that color be? There are a few factors you have to consider before even looking at the color decks. 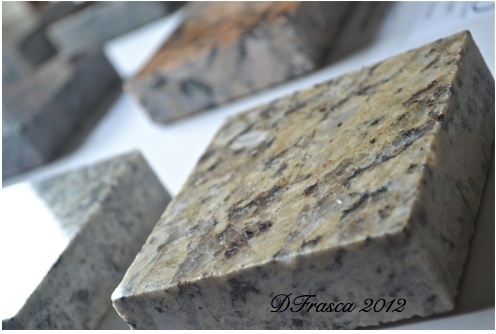 Countertops: What color (type doesn’t matter here, granite or other) countertop is in the kitchen? Is the basic color gold? Brown? Black? White? Gray? Most of the time I will start in the kitchen and let the countertops start the color palette. Having a color in the kitchen clash with the countertops is the worst! Flooring: Most homes have tile in the kitchen and carpeting or wood in the family room. Unless it’s a custom-built home, these homes will have a generic builders beige and generic tile to go with it. I’ve seen this duo a trillion times so I know most of the colors that will look amazing with this type of flooring. As far as the custom homes, sometimes the wood that was chosen is very orange to go with the dreaded orange cabinets (limits the color choices) but once in a while I am thrilled to see dark walnut floors and rich dark cabinets and so many color schemes look amazing and updated with dark floors. Don’t you just love dark floors? 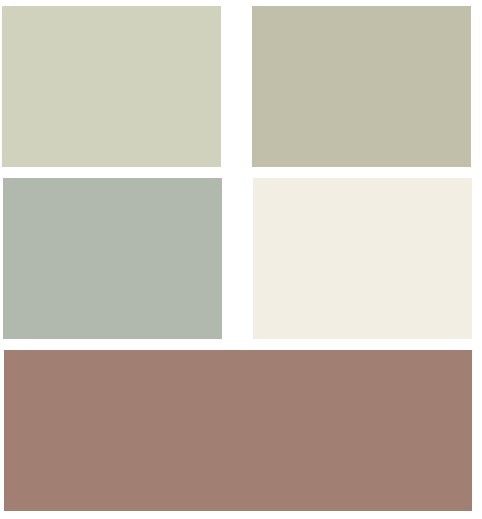 So taking all those factors into consideration along with decor and lighting, this is the color palette I designed for this house. The floor had a red tint to it much like a mahogany. I put the accent color, the reddish-brown color here, on the ceiling in the dining room and on the columns in the foyer which is next to the cream color for a nice contrast. I can’t wait to see how this house turns out! I know it will be beautiful. Questions? This entry was posted in Color, Color Specialist in Charlotte, Color Tips, Interior Design, LAWSON, Lennar, Paint Color, Paint colors and tagged color flow, large home, lawson homes, lawson subdivision, lennar charlotte, open concepts spaces, open floor plans. Bookmark the permalink.